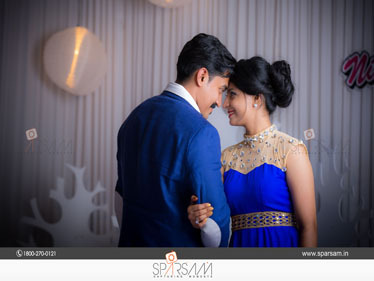 The single-point focus of team Sparsam is to capture the best moments of your life in the unique way. 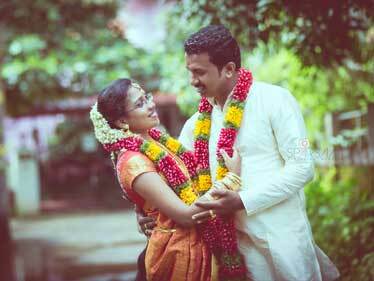 Welcome to the magical world of wedding photography in Thrissur. 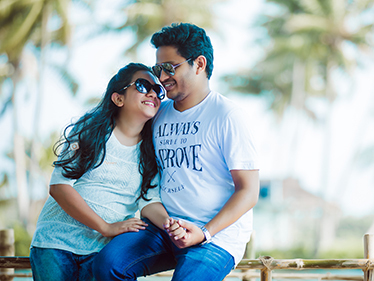 No cliched family portraits but only the breathtaking views of destination weddings and candid photos to greet you which you could cherish in your leisure and be proud to have made the accurate decision about your wedding photographers in Thrissur. 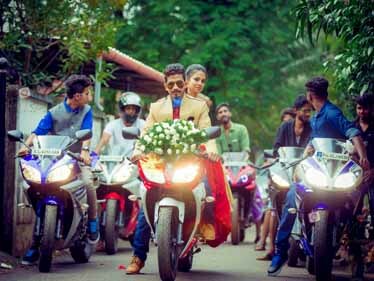 Wedding, a one-time affair for most, should be celebrated at its best. You will find a friend in need in the way of Sparsam that will help you arrange a plethora of events associated with a grand Indian wedding. 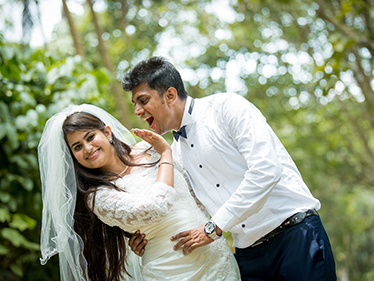 With us, finding the best wedding photography prices in Thrissur is not a problem. Likewise, the rest of the event management services are offered at the best prices. A bunch of talented photographers would never leave you disappointed with their techniques and widespread network. Back in the year 2014 did we start our journey and this 4 years span had taken us to a higher stratum thereby letting us expand our business beyond the borders. Sparsam has made its presence felt in UAE also. The best thing of all is that in the way of our journey, we have made some amazing clients turned friends. 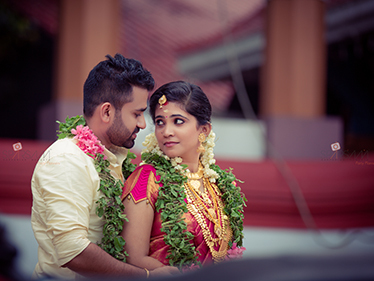 One of the set goals is to explore another facet of wedding photography in Kerala. Combine the scenic beauty of the God’s own country with the eclectic tradition of the land. Sparsam is our passion and not just any other enterprise. 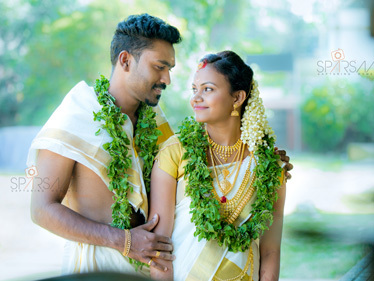 Hence, probably nowhere else would you get the best wedding photography prices in Kerala except us. Bringing out the best of wedding photography and event management, honing them to perfection and add glamour to the celebration. All present must be bedazzled so that your grand event would become the talk of the town for many days to come. Entertainment: Choose from a galore of entertainment events. Invitation Cards: Invitation cards that convey your emotions.